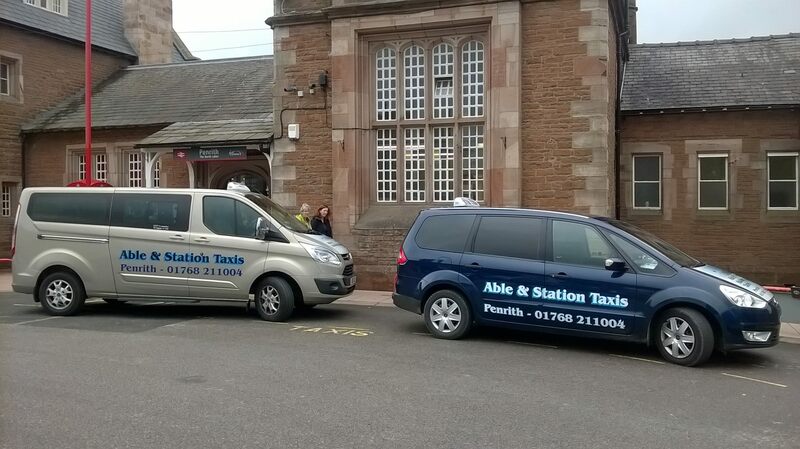 Able & Station Taxis is a well established local taxi firm serving the historic market town of Penrith, set in the beautiful Eden Valley, in the heart of Cumbria. 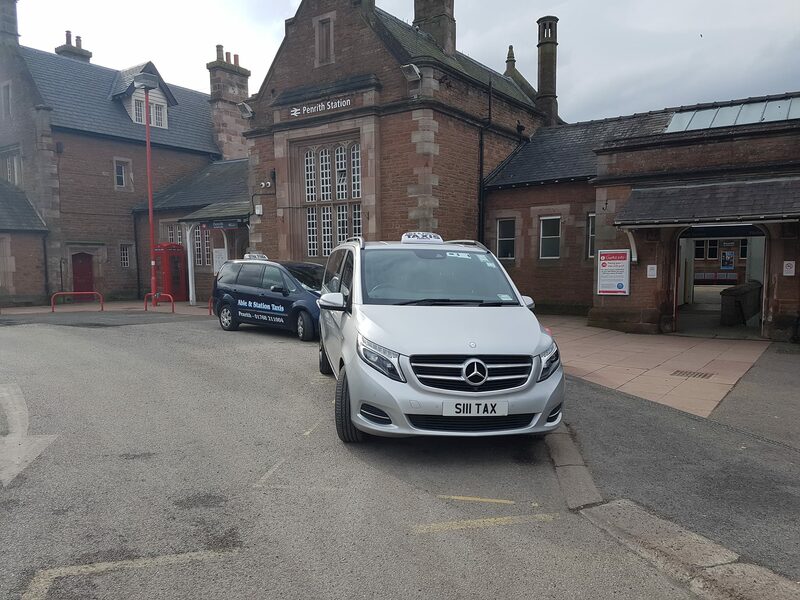 Penrith is a perfect destination to explore the Eden Valley and the Lake District. 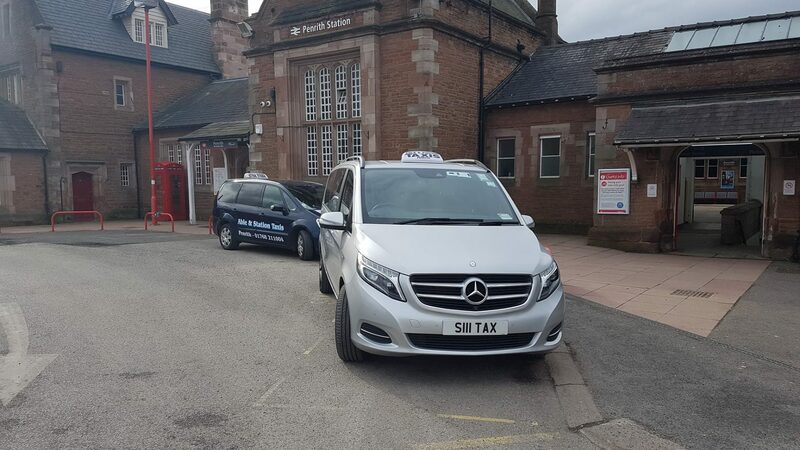 We provide taxis to and from Penrith Train Station, local hotels etc to all Lake District destinations such as Ullswater, Keswick and campsites, attractions, Centre Parcs etc. 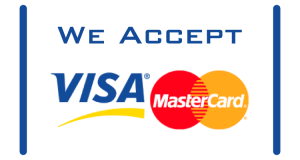 We welcome local and long distance bookings. 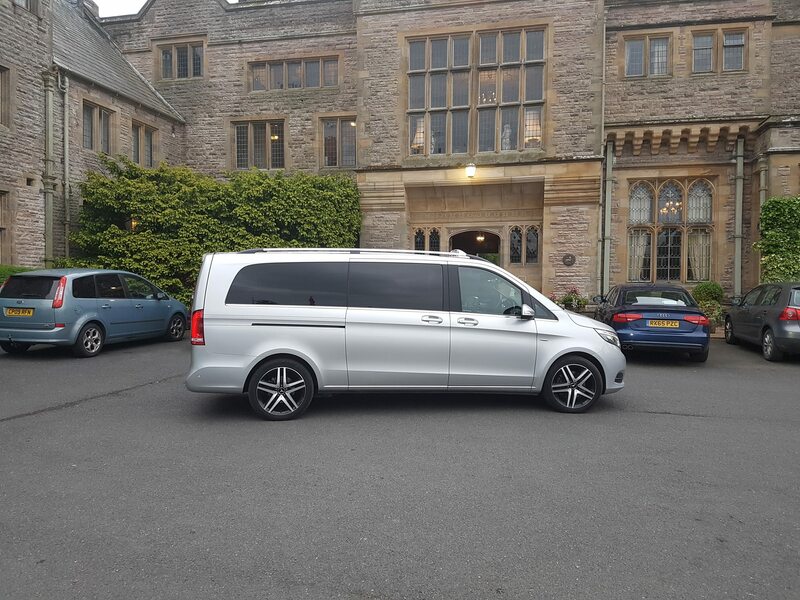 Airport transfers and contract work is also undertaken, as well as Lakes tours – charged by the day or by the hour. 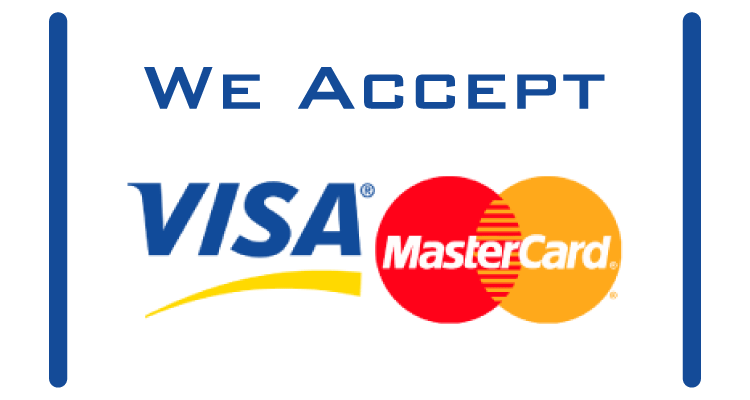 Please book in advance to ensure availability. 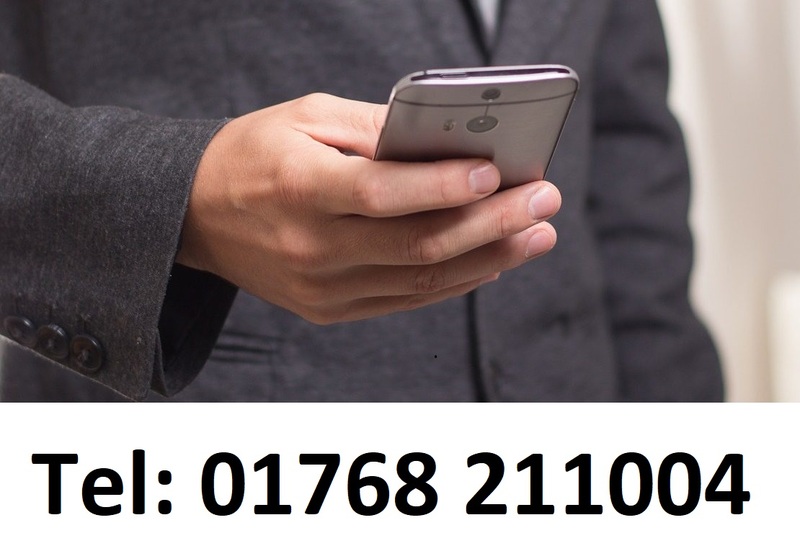 For all your taxi needs – give us a call on 01768 211004 or email us at abletravel@btinternet.com.